FIFA YouTuber extraordinaire Andy Castell, aka "AJ3", returns to join Steve Stokes, better known as "The FUT Coach", and your host, FUT Weekly's very own Ben, to discuss a brand new FUT promo once again (the new-ish "Headliners"). This time it's a set of live cards with a bit of a twist. Our panel asks: who are the best players amongst it?  How will they impact other special items already in-game? And perhaps most importantly, should EA do a new promo of this ilk this regularly? 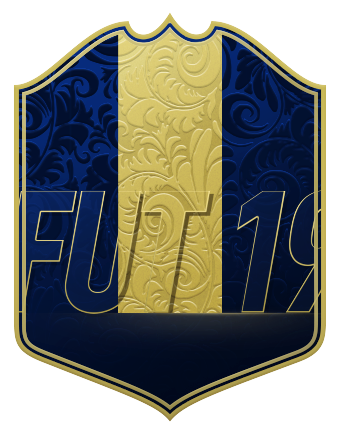 There's also plenty to discuss on the gameplay front -- would "flattening" Chemistry be a good thing for FIFA Ultimate Team? Is the the heading meta on its way out already? How on earth do you finish chances post-patch? All that and much more, on this week's FUT Weekly Pod. If you aren't already subscribed, be sure to check out the options and do so below! And if you want to weigh in on this week's topics/guest, make sure to do that in the comments below or on Twitter, @FUTWeeklyPod. 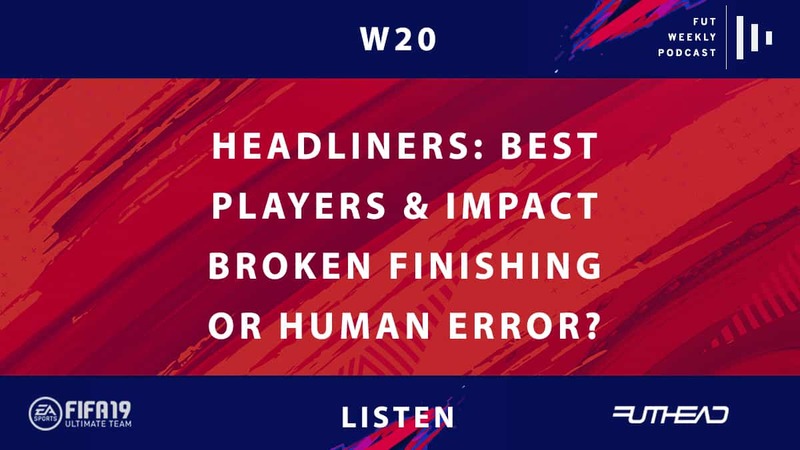 0:00 -- 'Headliners': Best players, clever promo? 10:34 -- Should EA do new Live Content every week?